Wondering what the SAM staff are up to over our furlough (more info on that here)? Some of us are getting out of town, some of us are staying home and catching up on sleep, and at least one individual is in training. 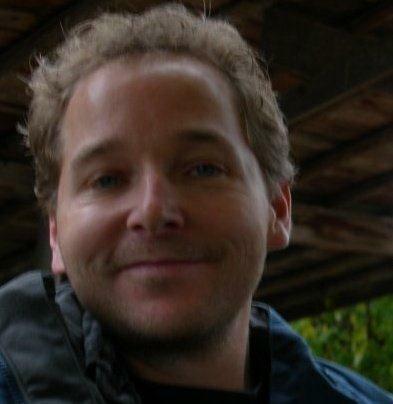 Our Senior Accountant, Richard Heine, is running the Paris Marathon on April 10. Did I mention this is the first marathon he’s ever run? So while we normally encourage hours of browsing in the Louvre instead of passing it by at a 10 mph clip, in this case, we’re all behind him. Two weeks ago (this blog got a little delayed – prepping for furlough was hard work! 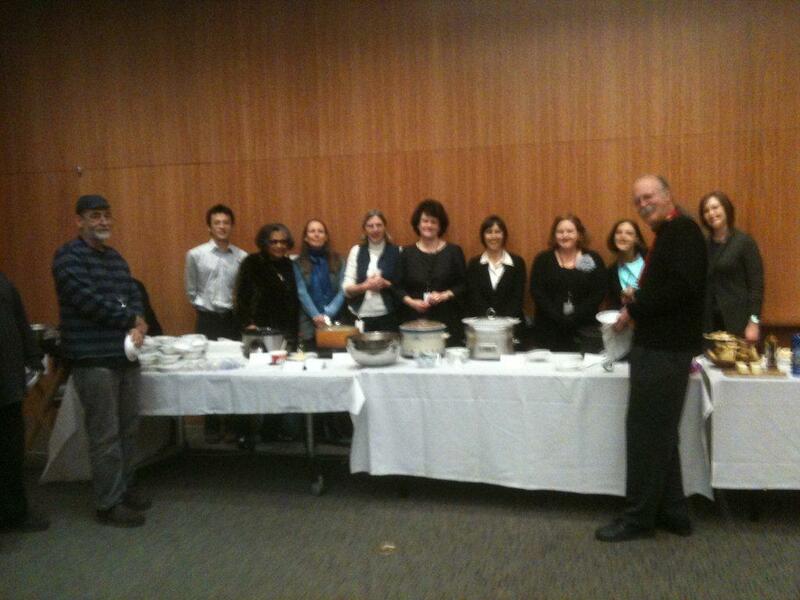 ), the Curatorial Division at SAM threw Rich a fundraising party in the form of a Soup Lunch. Rich is running on as part of the Leukemia & Lymphoma Society’s Team In Training Program (more information on them here), and his fundraising goal is $5,900. Plus he has to get himself to Paris! Given this lofty ambition, and looking for a good time, the curators cooked up a soup storm, and provided the opportunity for staff to purchase a bowl of soup hand-crafted by a curator for a mere $5. It was a pretty good deal (and a lot of fun), and best of all, Rich ended up making $750 that day. Help us wish Rich luck in his journey and watch his progress here. And if you wanted to help him out a little too, I’m sure he wouldn’t complain. And, just to keep you coming back after our furlough, we’ll be publishing a couple of the recipes from our curators-turned-cooks. So come back for your winter meal planning!